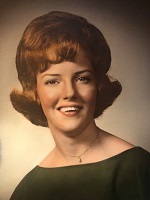 Mavis Marlene Vincent (Marlene), 71, of Brownsville, Ky, passed away peacefully on April 13, 2019 at her home surrounded by loved ones. Marlene was born in Bee Spring, Ky to Dallas Seward Decker and Jewell Agnes Decker on May 15, 1947. She attended Edmonson County High School in Brownsville graduating in 1966. Marlene married her beloved husband, Ronald Lewis Vincent on October 7, 1967 and faithfully cared for him and her family until her passing. She was a dedicated Christian and attended Unity Pentecostal Church in Leitchfield, Ky. Over the years, Marlene served various positions in the church. 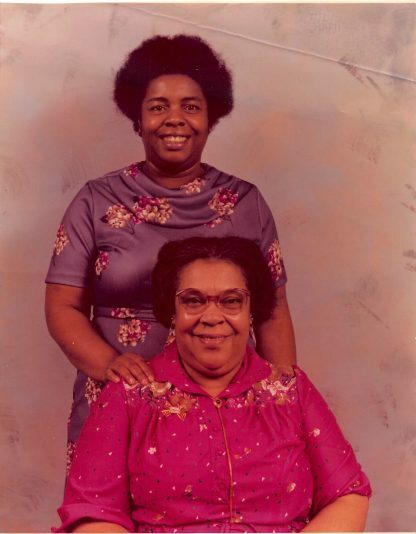 She taught Sunday School, helped plan and organize many events, spoke at numerous church gatherings and served her fellow man with great dedication. Her faith and her family were her life and continuous focus. Funeral services will also be held at Gravil Funeral Home Tuesday April 16 at 1:00 pm with Bro. Billy Hack officiating. 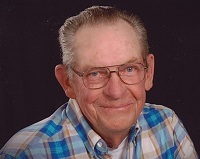 Burial will follow at the John Stevenson Cemetery in Bee Spring.